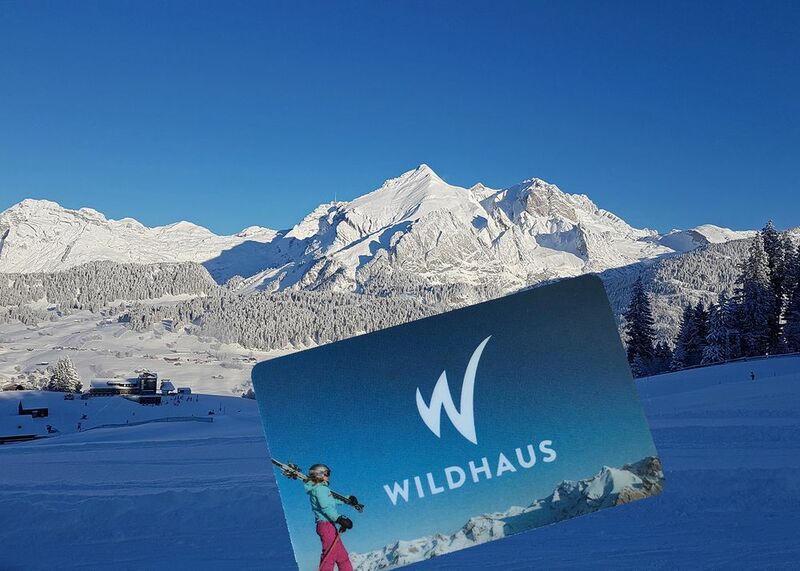 The 2019-UWPSAA-snow-weekend takes place March 8 – 10, 2019 in Unterwasser/Wildhaus. Join us for a fun weekend of skiing, sledging and snowshoe walking in the Toggenburg! We’re in the hotel Seegüetli (www.seeguetli.ch) at the beautiful Schwendisee. For Saturday night we organize a special treat for you: An outdoor fondue at one of my favourite spots in the Toggenburg combined with a short 30-60min snowshoe-walk. Friday – Sunday (March 8 – 10): 2 nights. Package includes room, breakfast on Sat & Sun, outdoor Fondue and snowshoe walking on Sat night. Saturday – Sunday (March 9 – 10): 1 night. Package includes room, breakfast on Sun, outdoor Fondue and snowshoe walking on Sat night. Contact Sharon for prices for children (up to 16 years) at 076 595 66 04 or sharon.fuller@me.com. I’m coming with a girlfriend. We can sleep in Dani’s Chalet. See you soon.